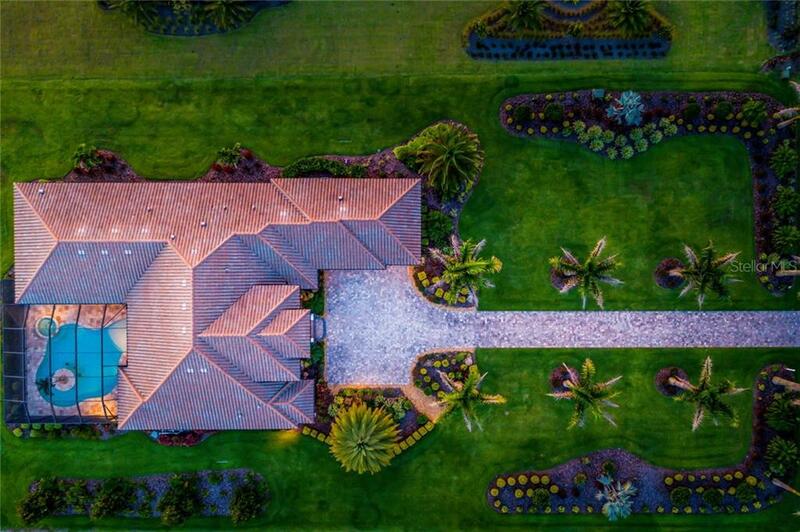 Ask a question about 8484 Lindrick Ln, or schedule a tour. 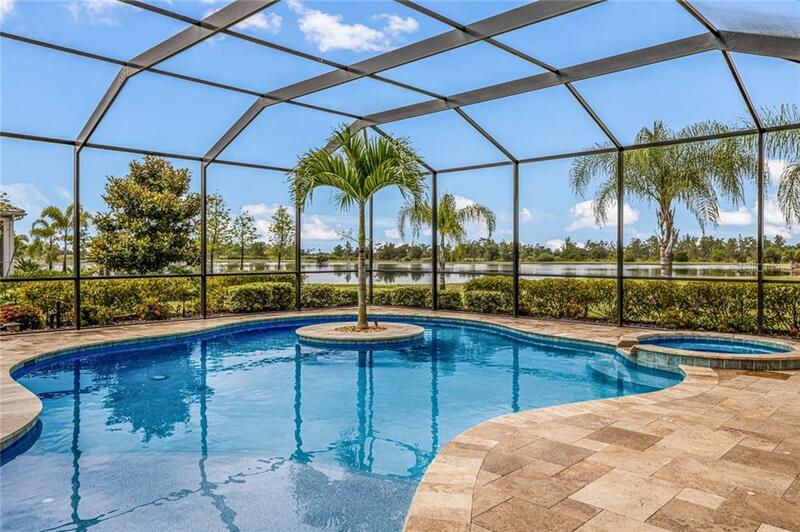 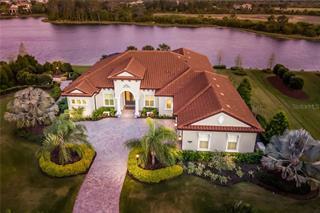 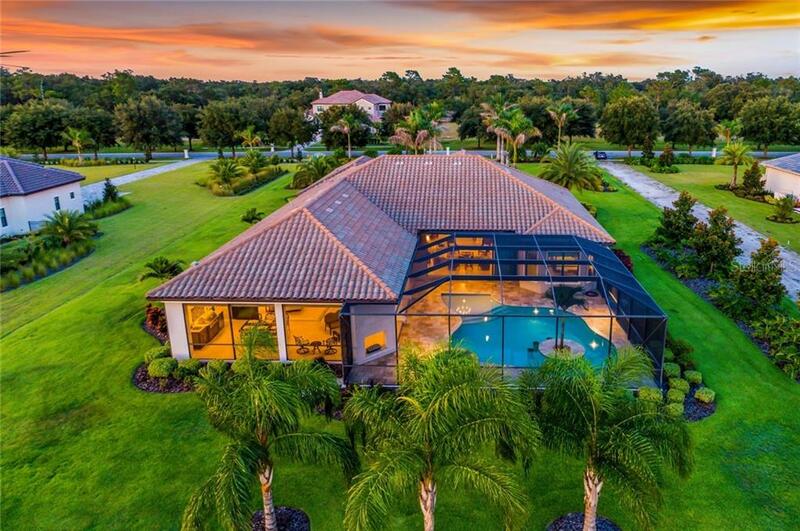 Crowning an acre that enjoys tremendous views of two lakes and a natural preserve beyond, a magnificent three-bedroom estate revels in rich design and impeccable finishes. 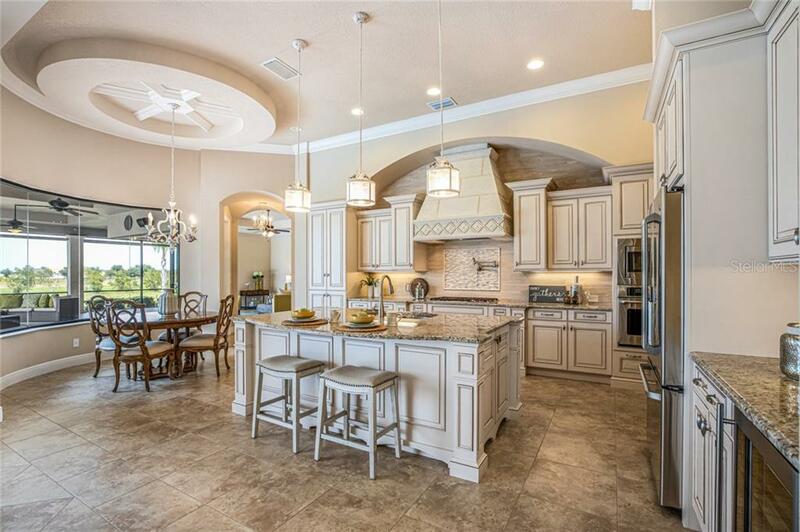 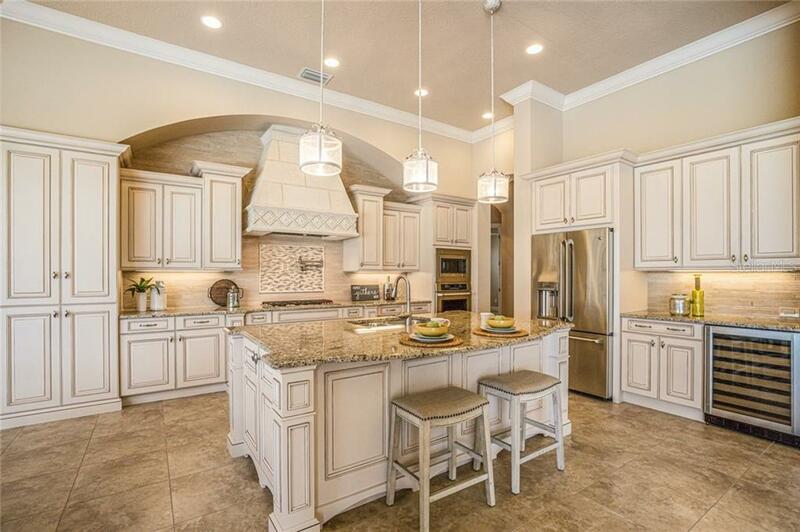 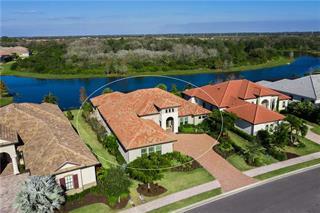 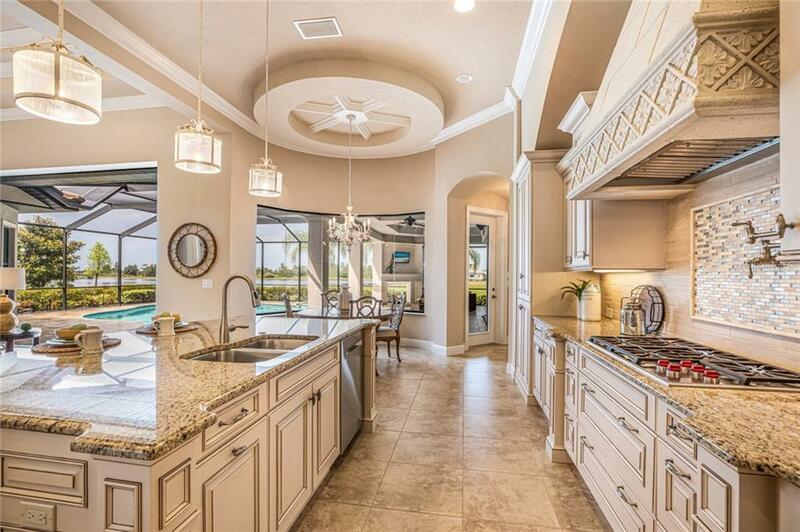 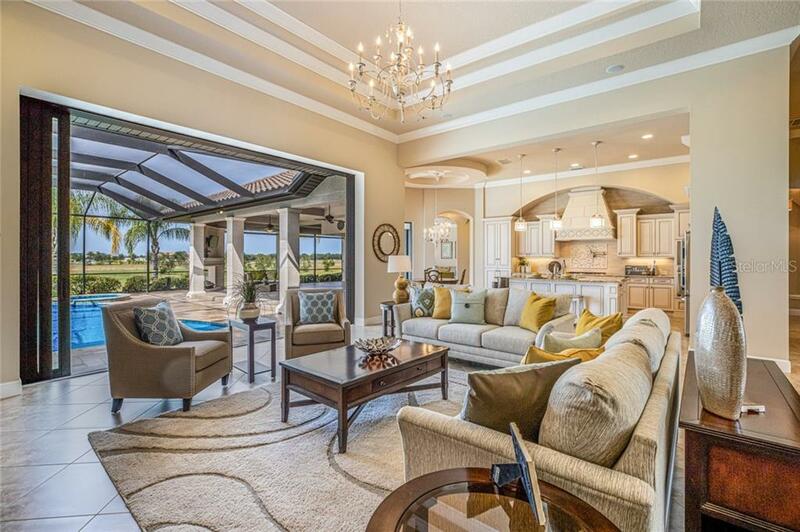 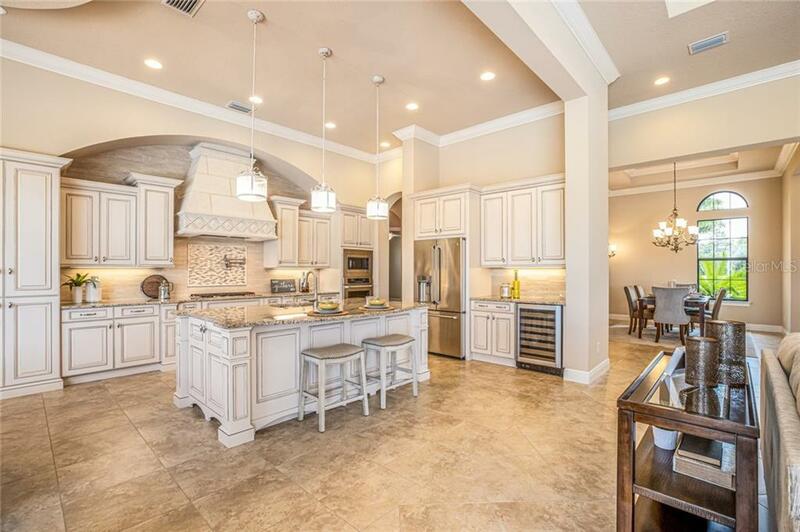 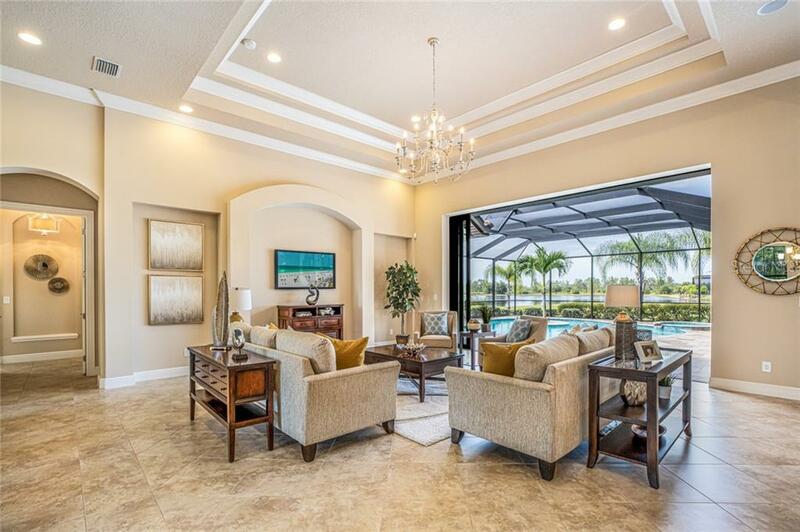 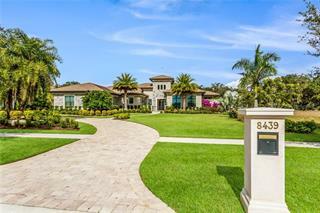 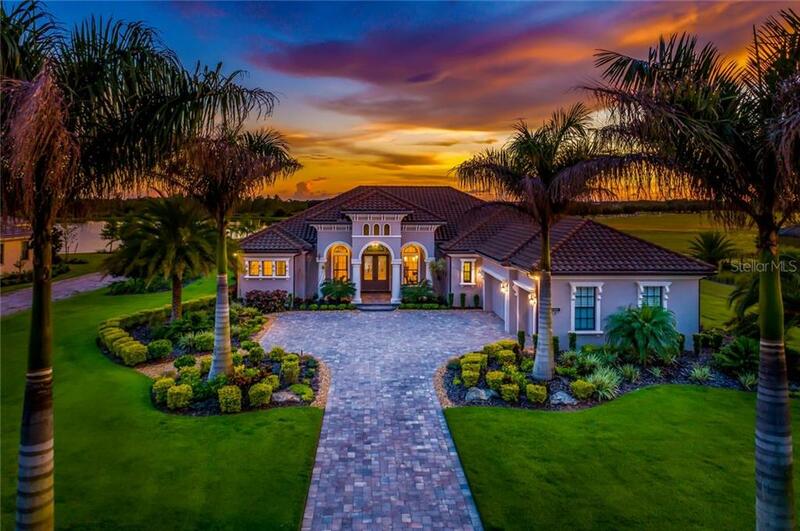 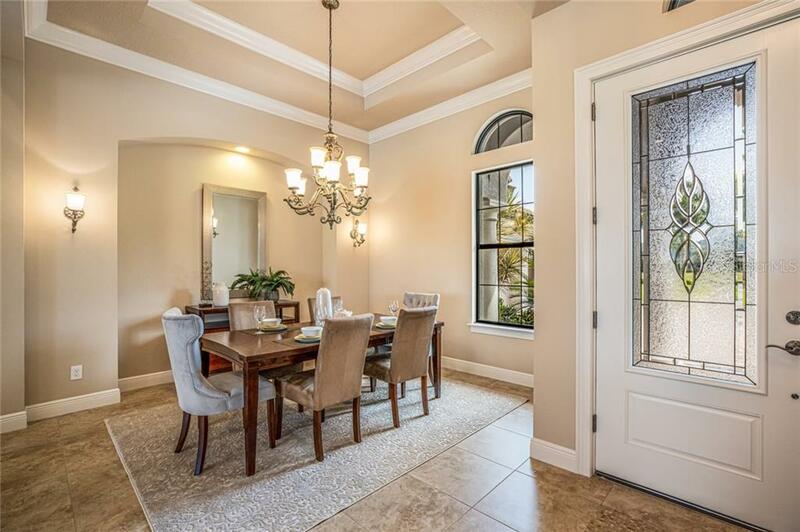 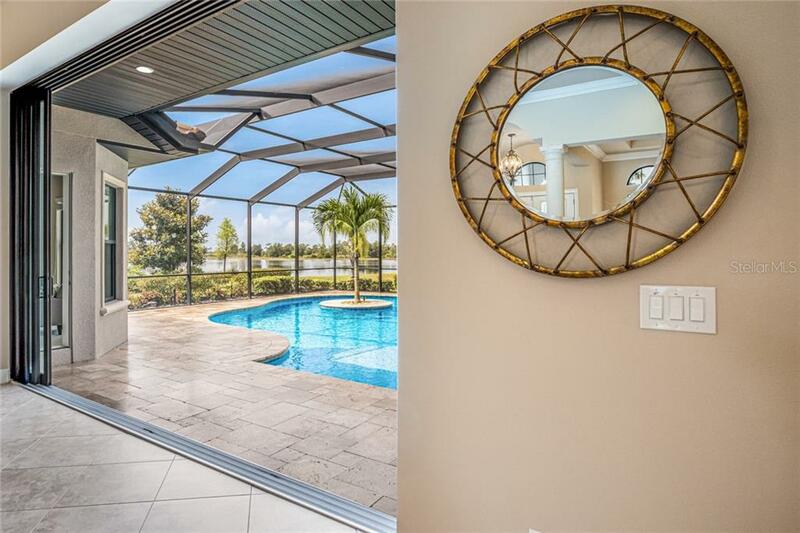 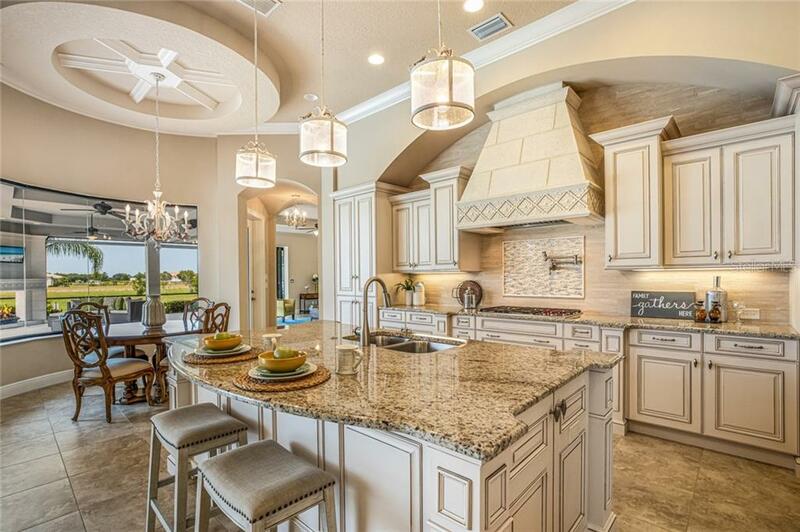 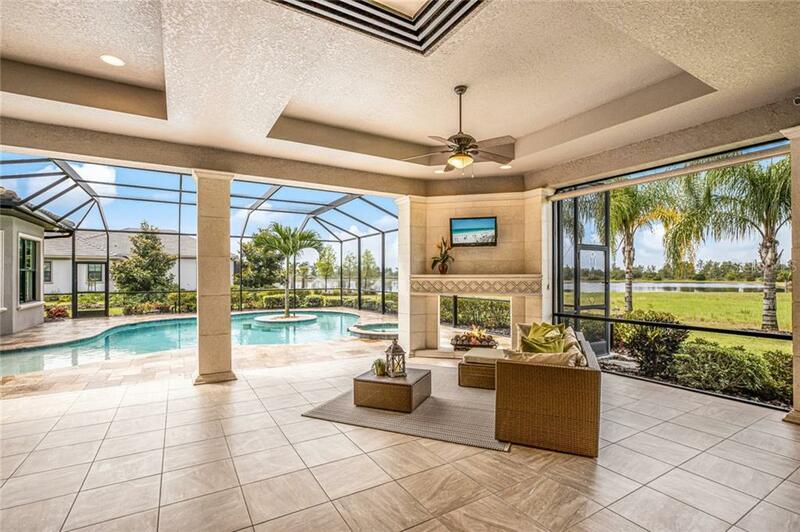 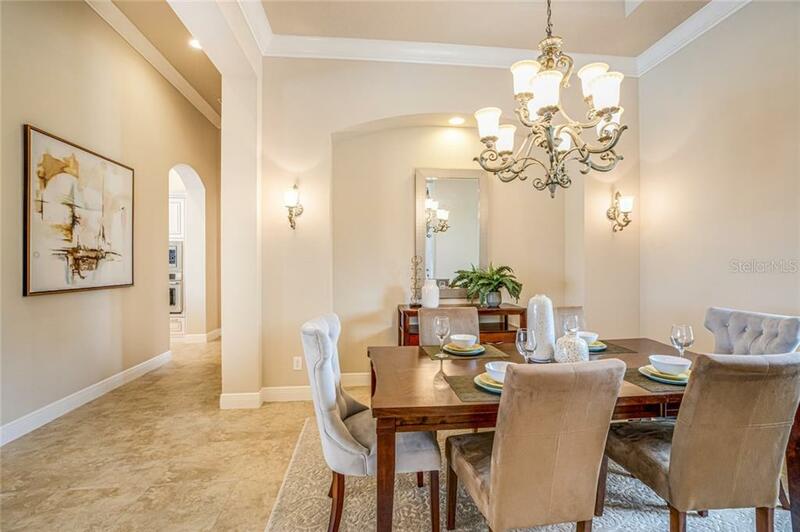 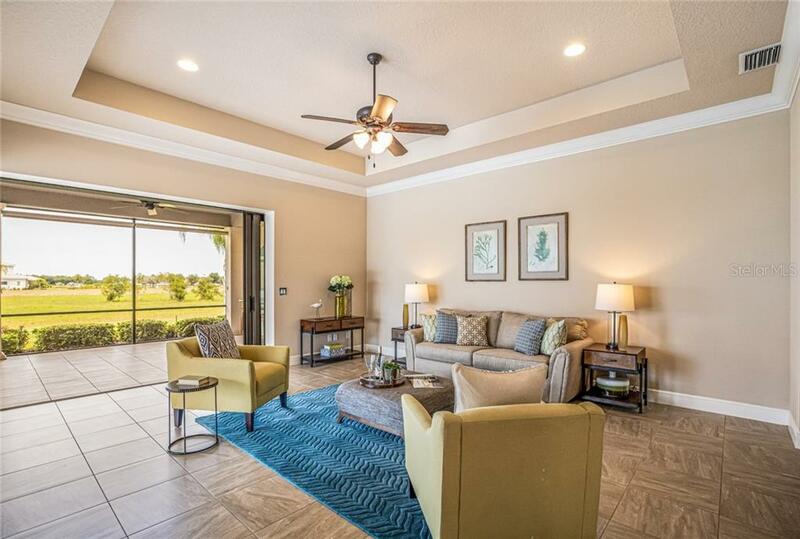 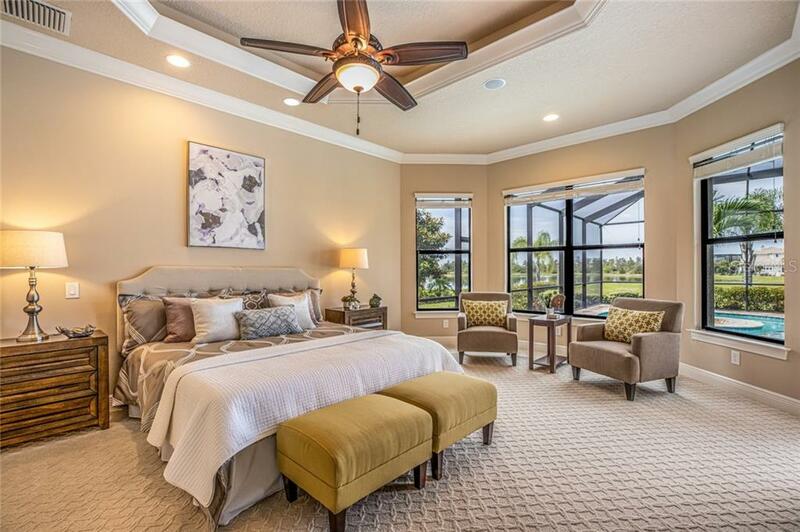 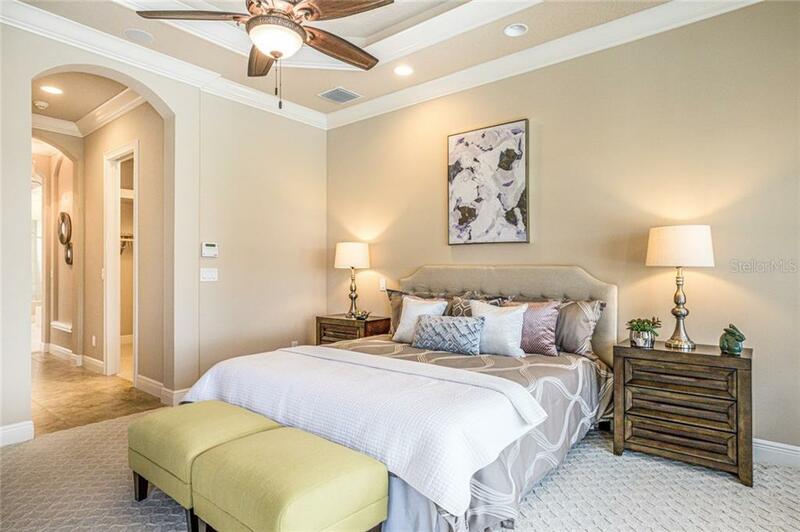 A Parade of Homes award-winner from Lee Wetheringon, this Medit... more.erranean-style residence is located in The Concession, a gated community of timeless elegance and world-class golfing. 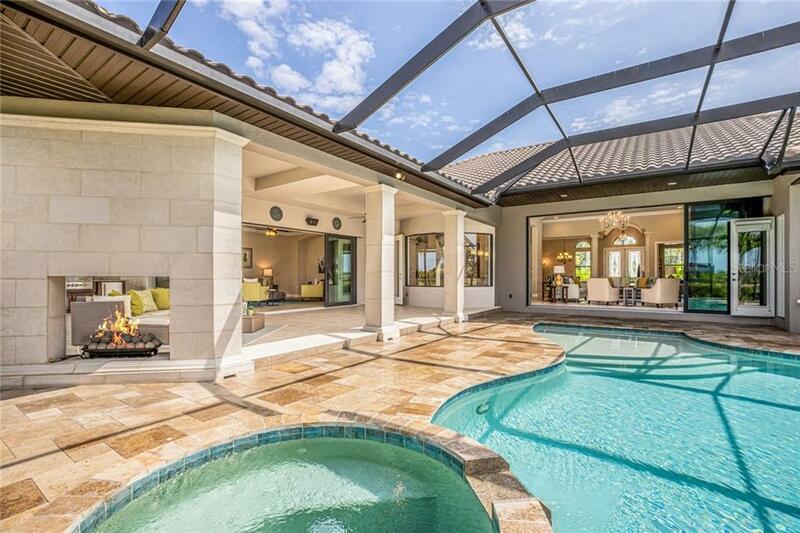 A soaring living room with 14’ ceilings and dramatic wall-to-wall sliders welcomes guests as they breathe in scenic views of the pool and vast landscape. 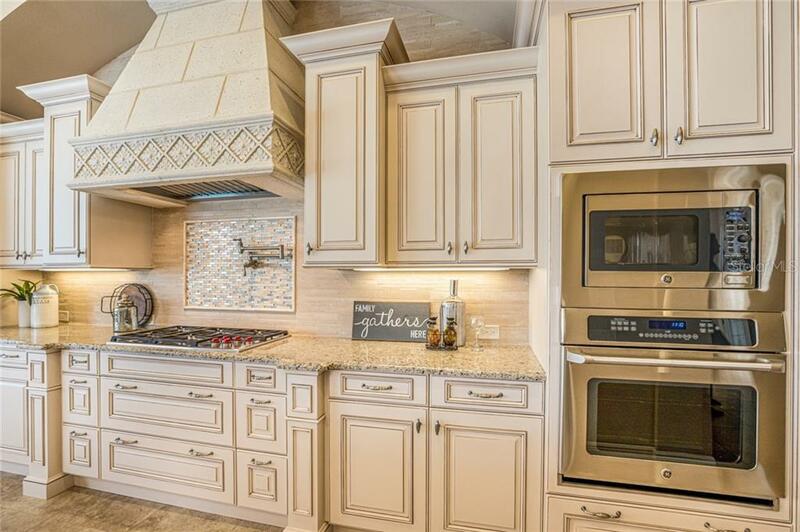 Experience culinary excellence in the extravagant kitchen, equipped with Wolf and Bosch appliances, low energy hybrid water heater, Brookhaven wood cabinetry with dovetail drawers, and wine bar and fridge. 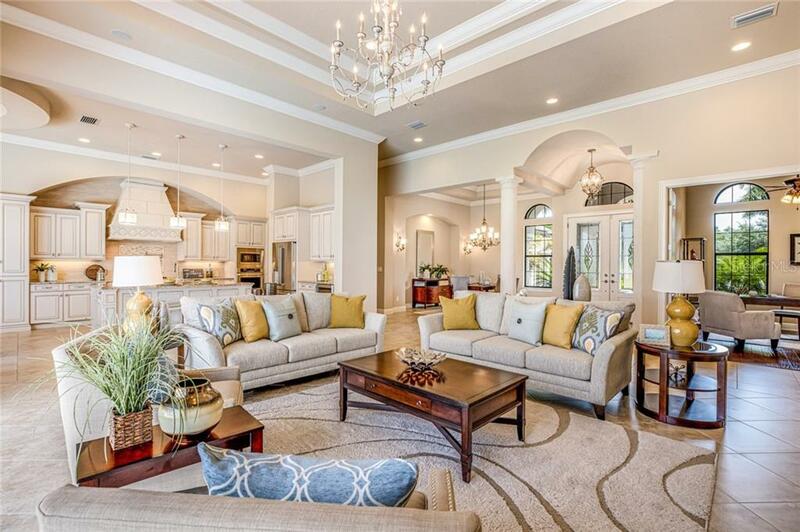 An office and oversized great room extend the living area. 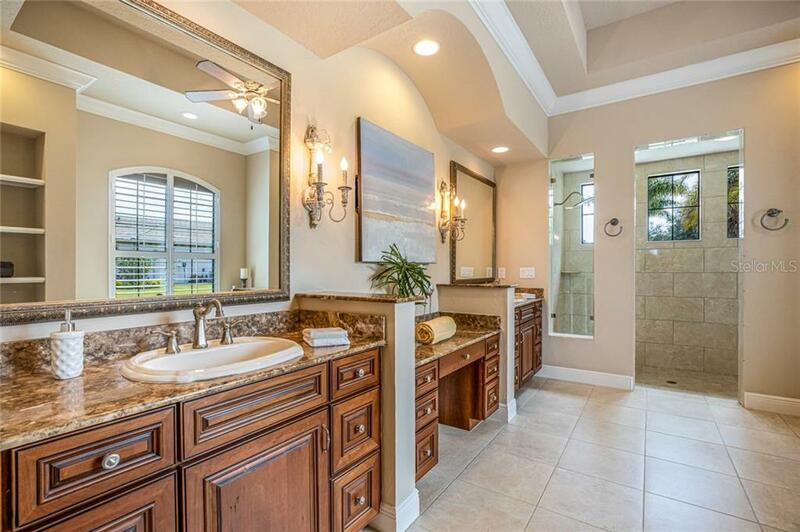 The master retreat features enthralling views of lush greenery, his and her closets, dual shower head in master bath with separate vanity stations, and soaking tub. 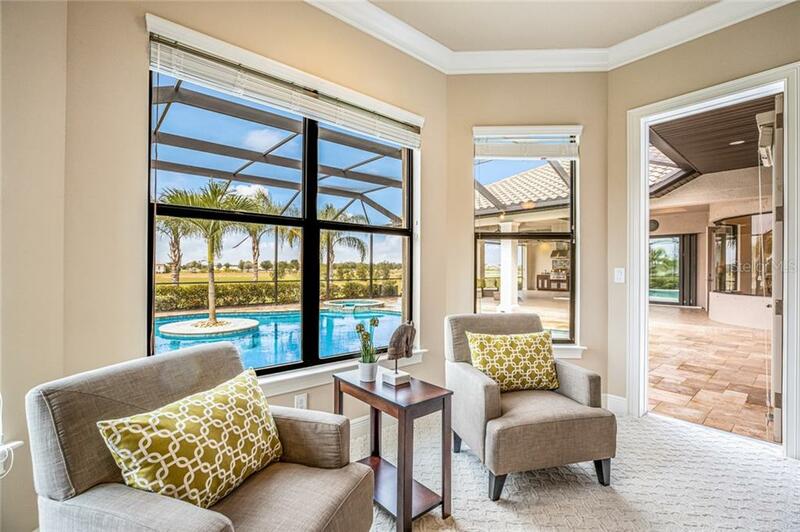 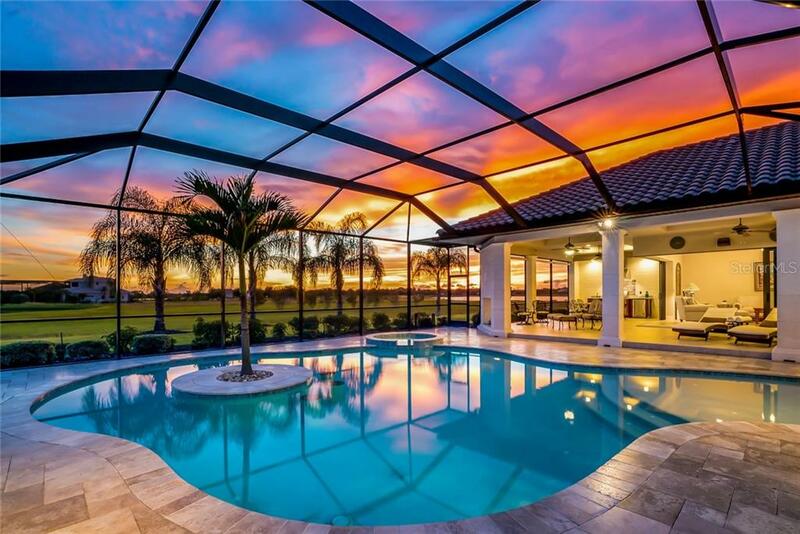 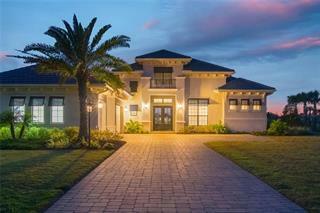 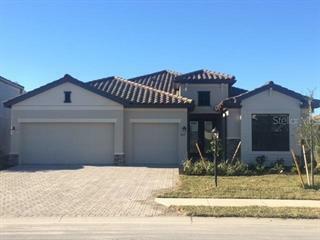 The outdoor entertainment area is the epitome of Florida escapism, winning the 2014 Parade of Homes design award. 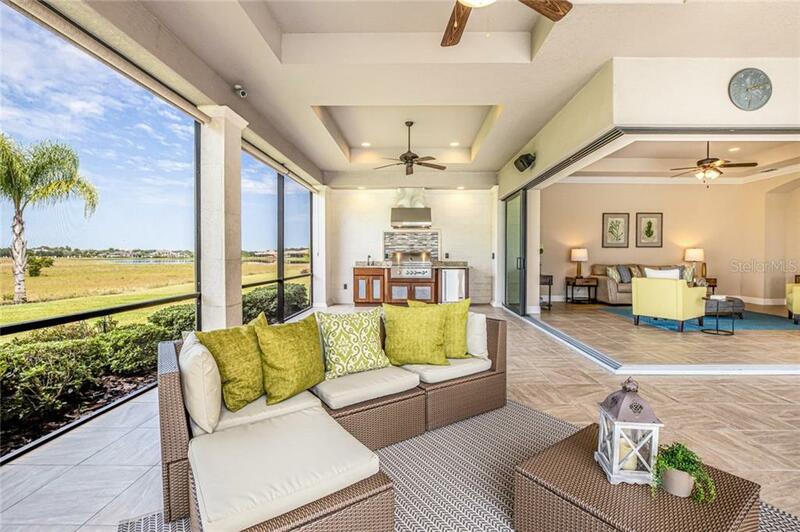 An outdoor kitchen accompanies the pristine under cover lanai area with outdoor fireplace and travertine deck. 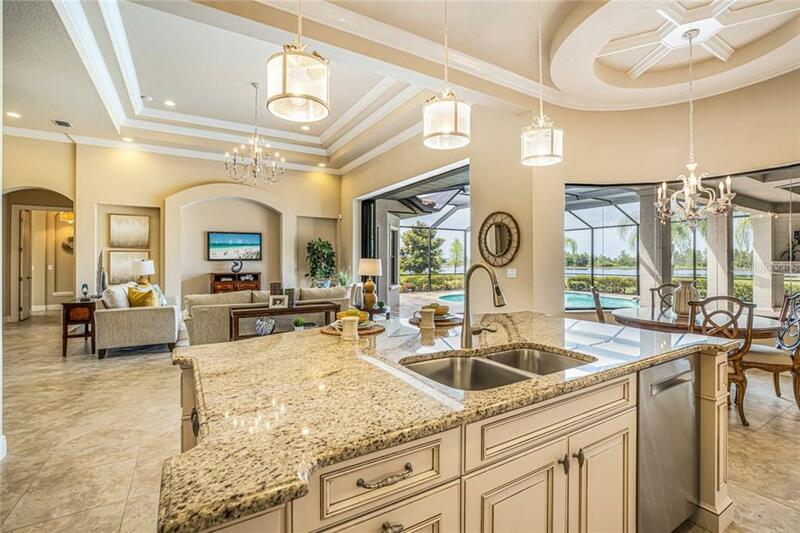 Take a dip and swim up to the island bar with underwater bar stools. 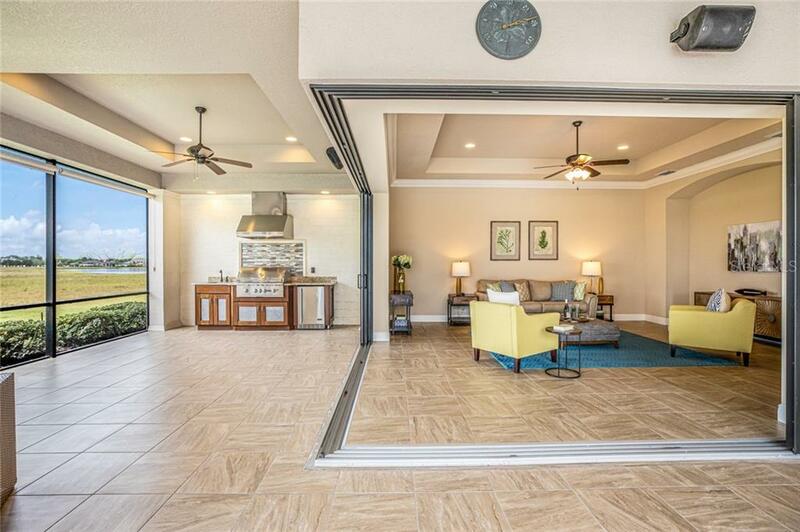 Impact windows and doors bring peace of mind to this FGBC green-certified home. 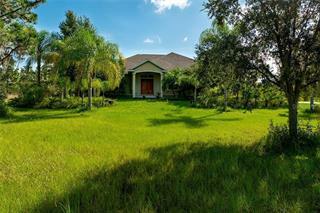 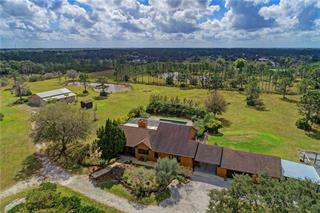 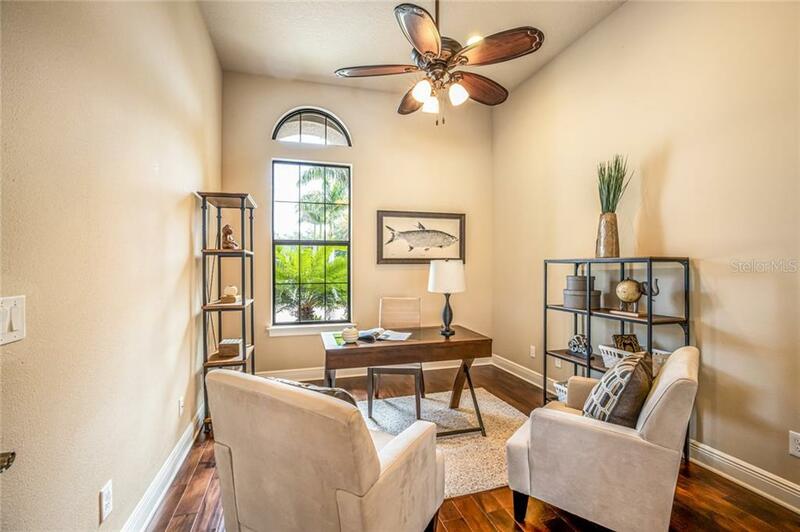 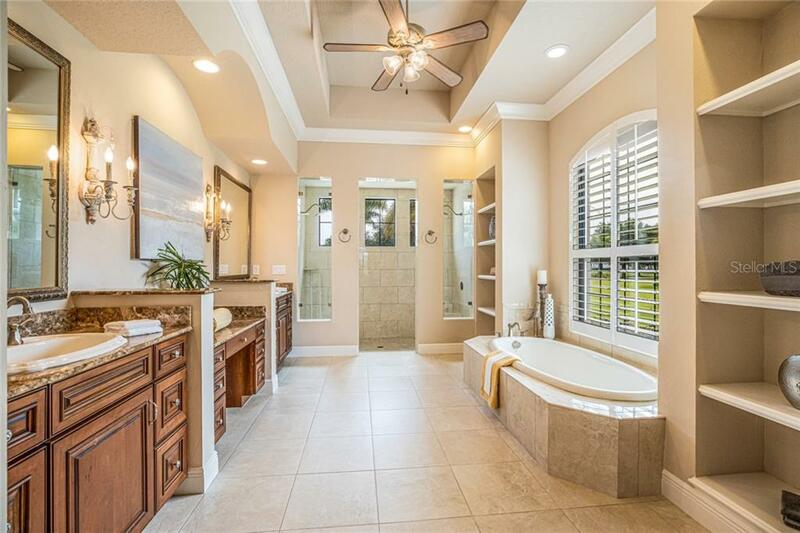 Hide away clutter in the rare “Florida basement” Lindrick Lane is a beautiful street within The Concession set amongst oak hammocks, pines and large lakes, while the endless recreation of Florida’s Gulf Coast is just a short drive away.